Poraver North America has successfully exhibited at the 2019 Canadian Concrete Expo that was held from 6th to 7th February 2019. 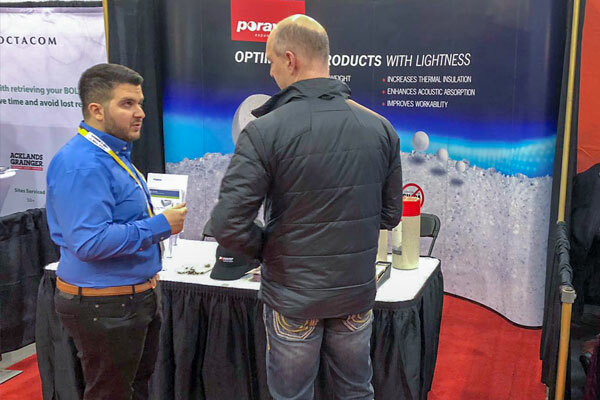 Quickly becoming one of the largest construction-based shows in Canada, the Canadian Concrete Expo was able to attract a lot of companies in Poraver North America’s local market with a main focus in cementitious-based/concrete applications. 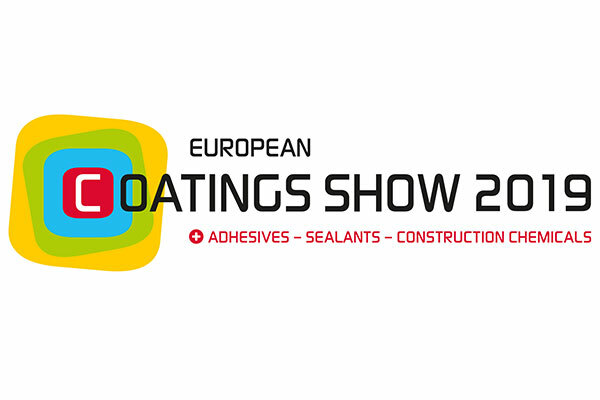 Our Poraver® representatives were able to educate attendees on how Poraver® can benefit the concrete market, introducing qualities such as lightweight density, thermal insulation, acoustic absorption and enhanced flow just to name a few. 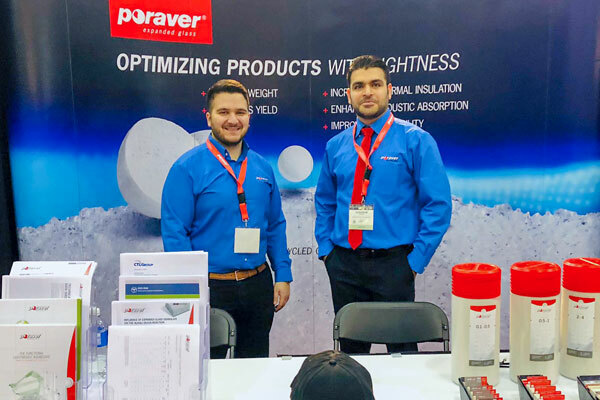 The Poraver® team was glad to exhibit at the Canadian Concrete Expo 2019. 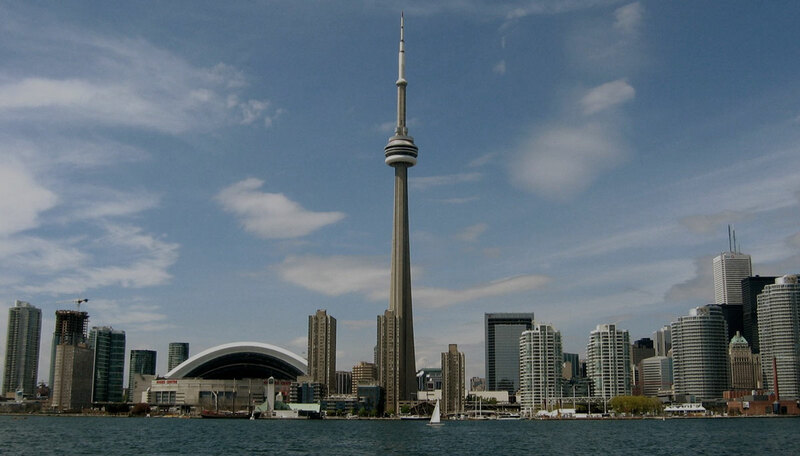 Attendees of the Canadian Concrete Expo were very interested in Poraver® expanded glass. Poraver North America is pleased to announce that it will also be exhibiting in next year’s show, so come by our booth at the Canadian Concrete Expo 2020.